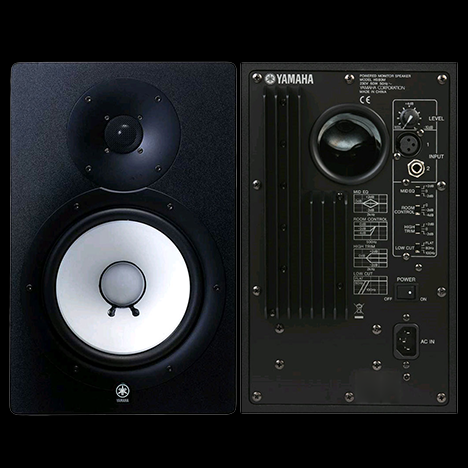 A world of possibilities in the field of sound with the most professional technical equipment adapted to all needs. 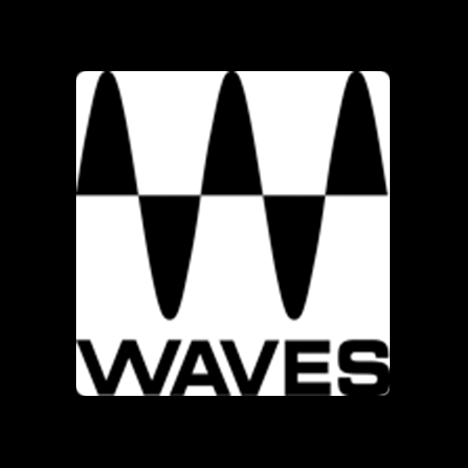 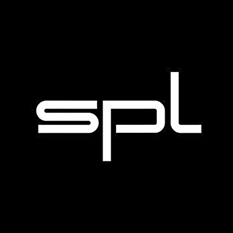 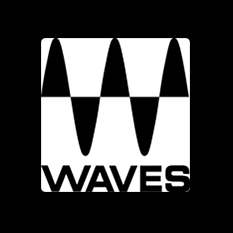 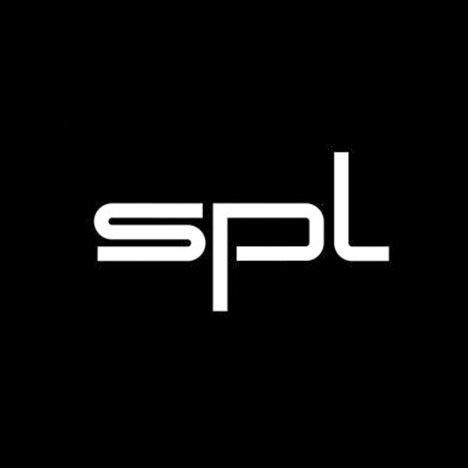 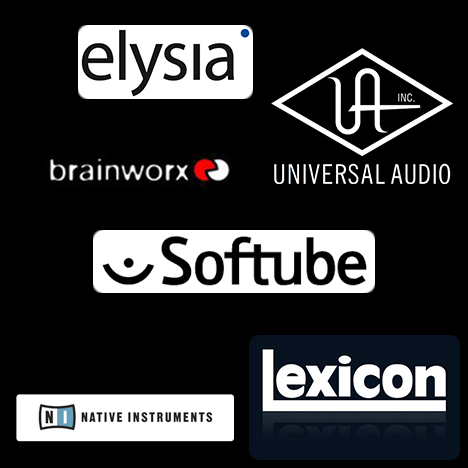 ► Recording, mixing, profesional mastering. 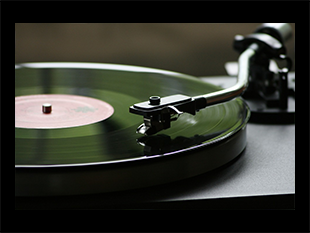 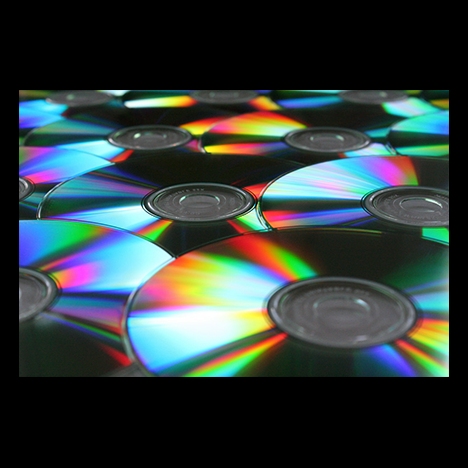 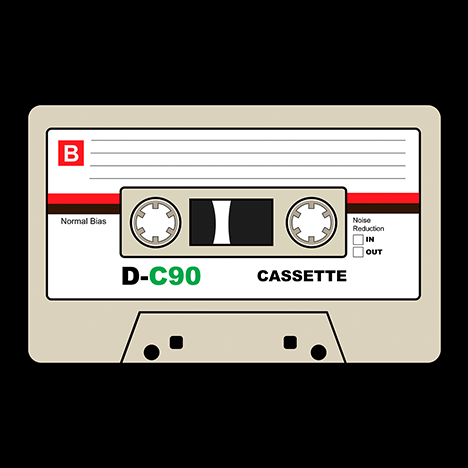 ► Soundtracks and instrumental production. 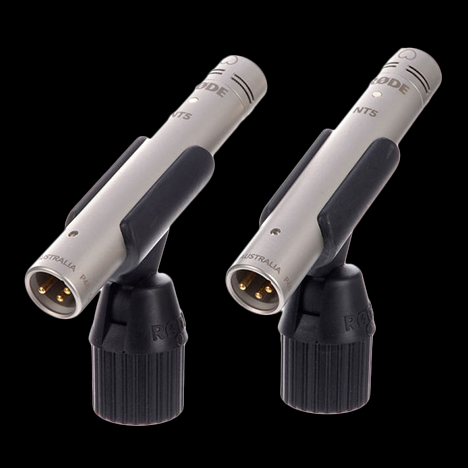 ► Recording outdoors for short films. 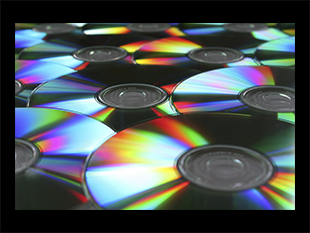 ► Scanning and cleaning of analog media. 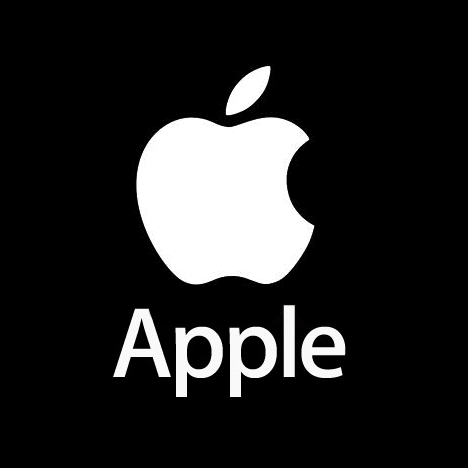 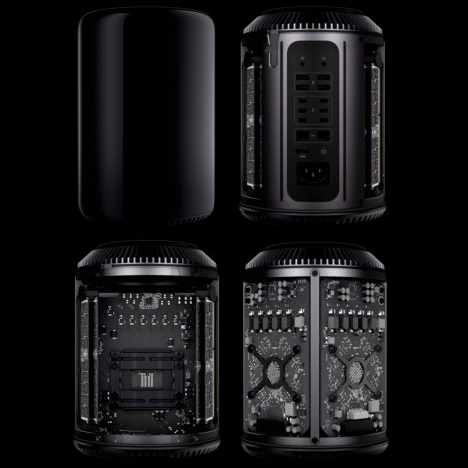 In our study we have the best technical team which is interconnected with the Mac pro 2014 system, the best on the market today. 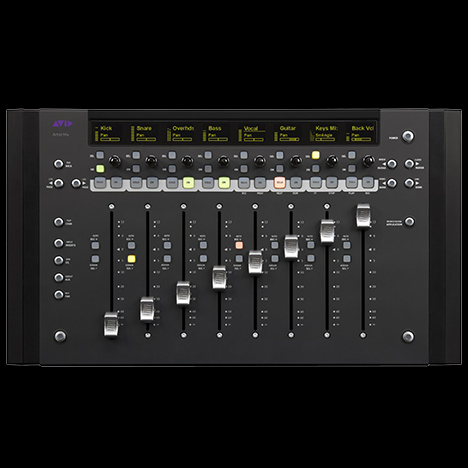 We have two mixers. 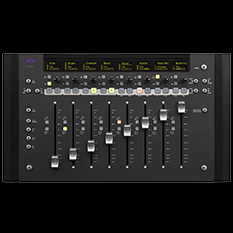 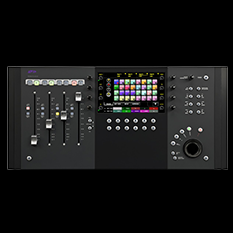 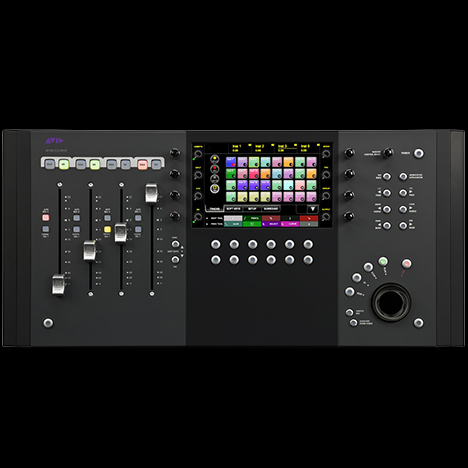 Artist Control, which gives integration and programmability to speed up our processes of editing and mixing "Avid Artist Control" & "Avid Artist Mix", they accelerate and improve workflow with great functionality. 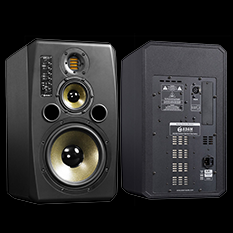 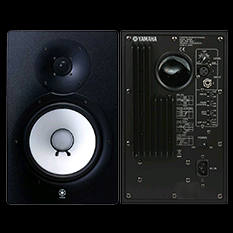 We also have monitors renowned as "Adam SX3-V" & "Yamaha HS80M" for an amazing sound. 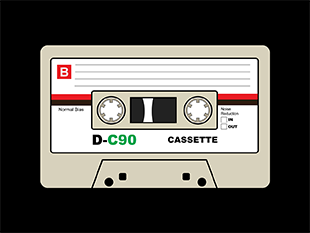 NO SE HAN ENCONTRADO CANCIONES! 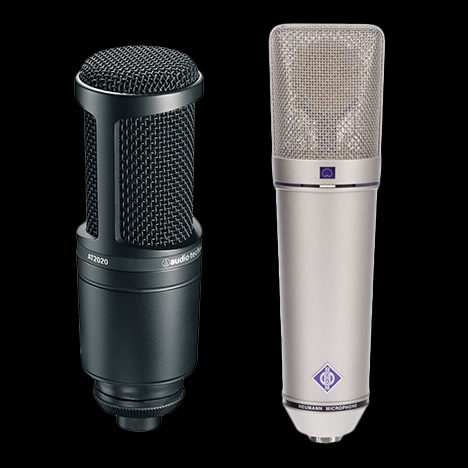 We are equipped with the best in microphones as: "Neumann U87", "Rode Nt5" matched pair, "Sennheiser 900" drum kit and guitar series, "Akg D112", "Shure sm57"... 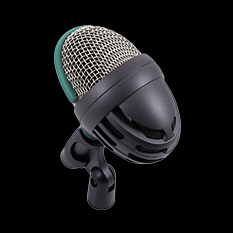 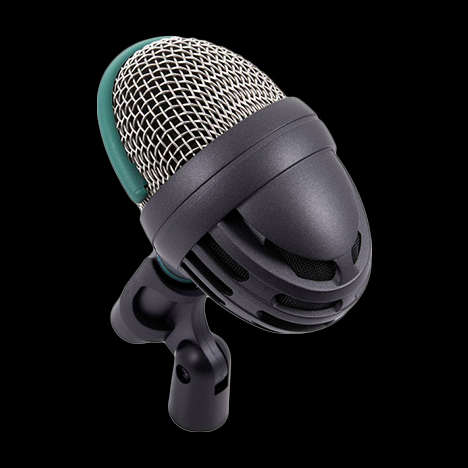 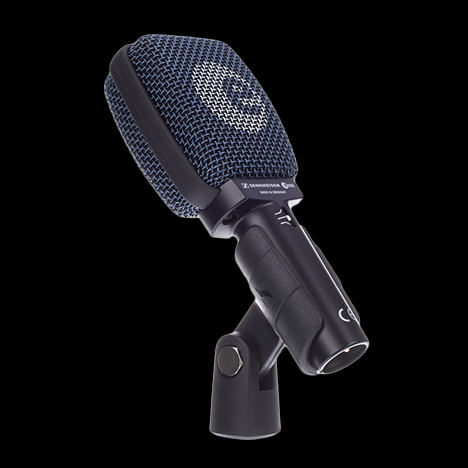 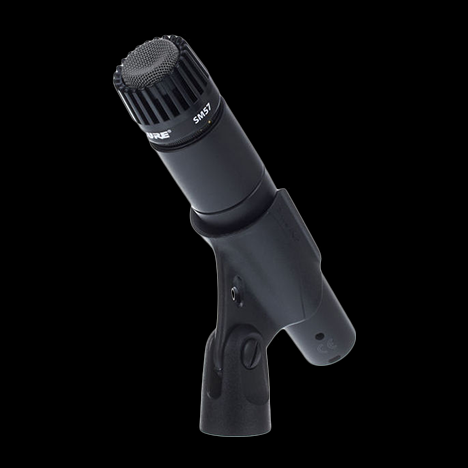 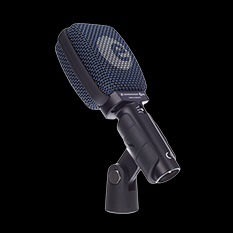 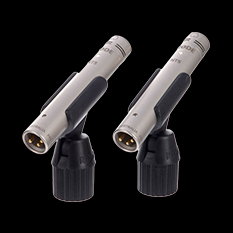 These microphones are regarded as the "workhorses" of audio, because they tune up and accentuate the warmth and clarity of singers, choirs and instruments. 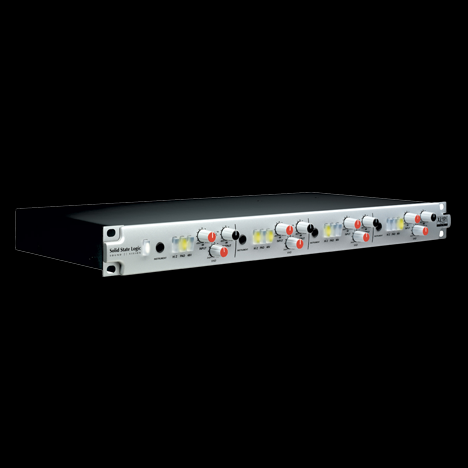 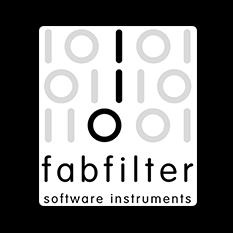 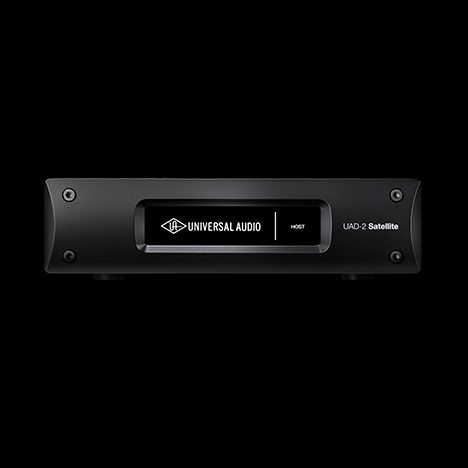 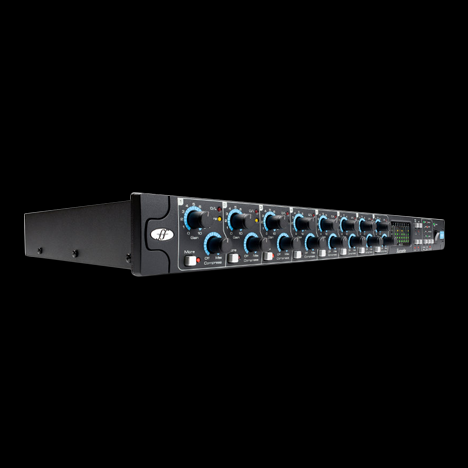 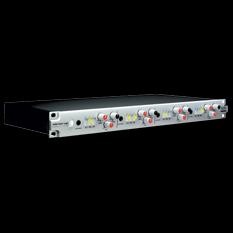 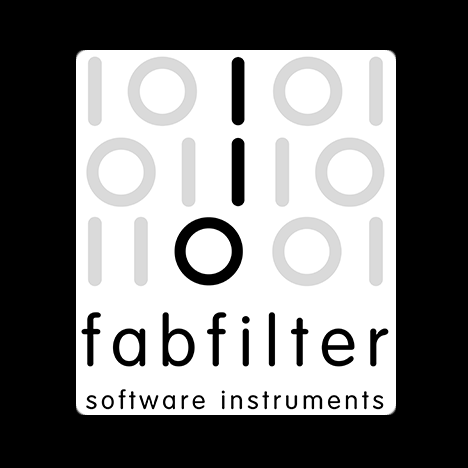 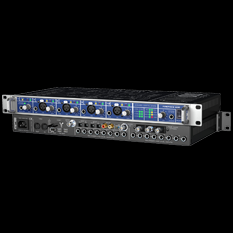 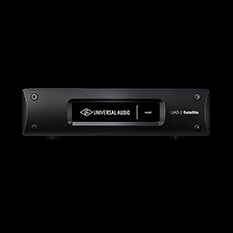 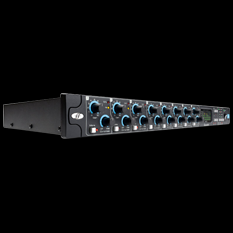 These systems provide the highest quality in an analog and digital level. 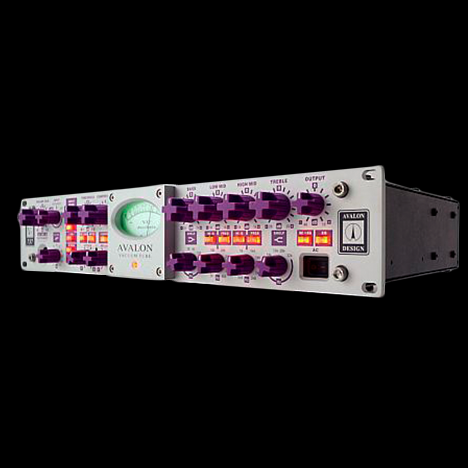 We have previous, compressors, limiters, exciters… "Empirical Lasbs El8-X Distressor", "Maselec MLA-3", "Avalon 737" and "Avalon 737sp", Solid State "XLogic Alpha VHD Pre", "RME Fireface 800" and Focusrite Octopre "MkII Dynamic". 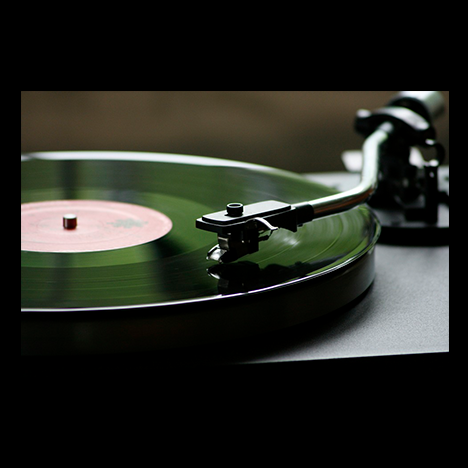 ► Vinyl of 12 ", 7" and 10"